Since 1991, when Paragon’s first routing and scheduling product was launched, the transport industry has changed beyond recognition. By remaining independently owned and retaining an experienced and specialist team, we are able to continuously invest in product development in order to evolve alongside the industry. Over the years, we have enhanced our routing and scheduling solutions and developed market-leading home delivery and electronic proof of delivery solutions too, allowing us to deliver proven success to our customers across the world. We remain focused on helping our customers to improve the efficiency of their transport operations while also looking after our employees. 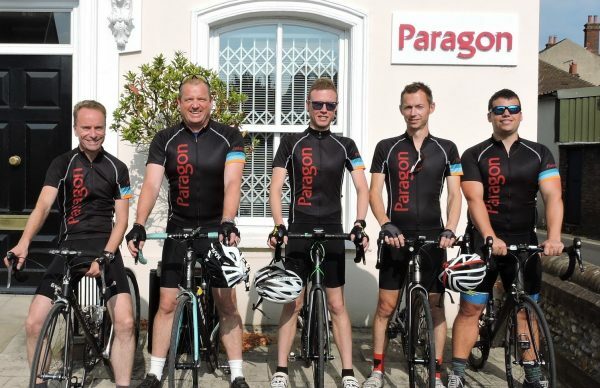 At Paragon, we place a lot of value in recruiting and retaining the right people and pride ourselves on our bright, dynamic and experienced team. From developers and testers to support consultants and hotline specialists, the expertise of our in-house teams plays a big part in the long term relationships we have with our customers. 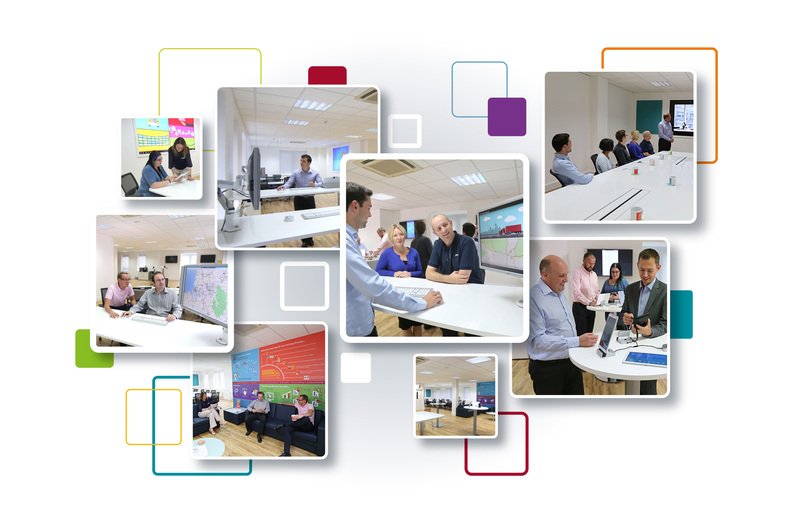 Designed to showcase the latest developments in our software solutions, the Paragon Technology Centre provides an immersive environment for demonstrations, testing, one-to-one training and business reviews. Whether you are new to Paragon and want to see how our routing and scheduling solutions could help your business or are a current customer interested in improving how you use your existing Paragon solution, the Technology Centre brings our software to life.